Tribute Artist Festival VIVA Surfers Paradise Rock 'N' Rolls Into The Gold Coast! Elvis Presley, David Bowie & more! Get ready to rock! 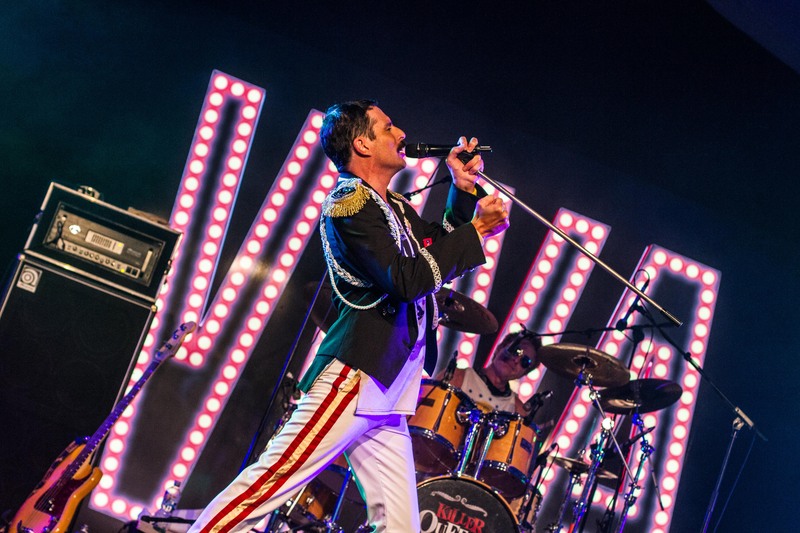 VIVA Surfers Paradise returns this July for 10 days of FREE live entertainment, celebrating the legacy of the greatest music visionaries with some of the world's best tribute artists! The event, running from Friday July 14-Sunday July 22, will see more than 60,000 music fans from all over the world come together to enjoy a jam-packed program. The tribute festival will have a focus on Elvis Presley as the king of rock 'n' roll and will feature a stellar line-up such as Buddy Holly, Killer Queen, David Bowie, Elton John and of course, Elvis. The festival will also have classic car displays and the popular Elvis Tribute Artist Contest! The contest will be taking place on the final weekend of the event (Saturday July 21-22) and the winner will represent the Asia Pacific at the world titles in Memphis, Tennessee. Contestants will be competing for a $13,000 prize pool and will be judged on their vocals, style, stage wear and presence. But that's not all! Surfers Paradise will come alive with vendors dressing up in a retro theme and adorning their restaurants and shopfronts in vintage memorabilia, and classic tunes and DJ voice-overs will broadcast through the streets!